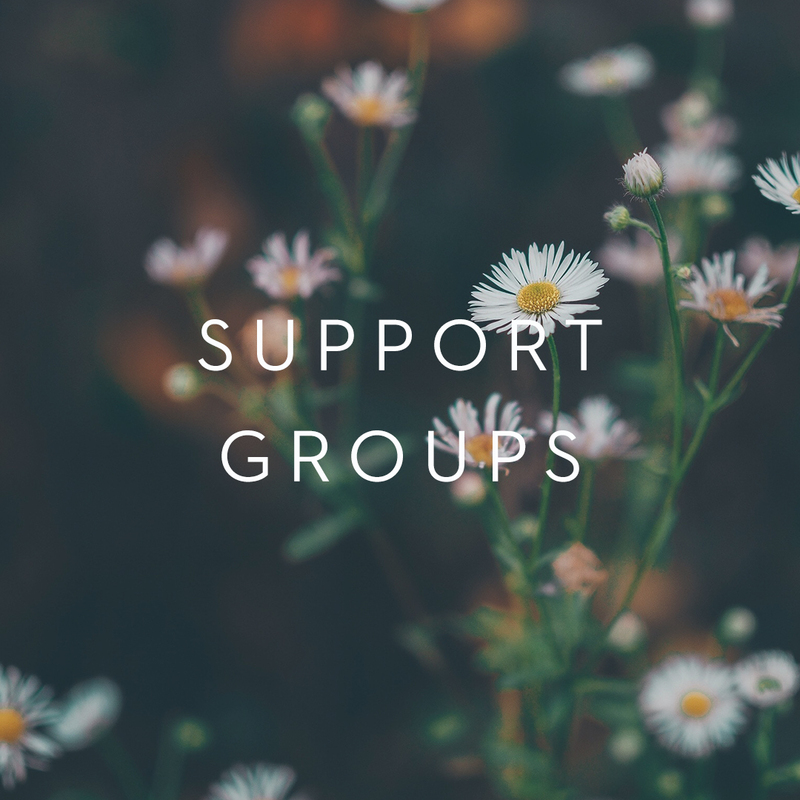 Scroll down to see a list of all our currently OPEN groups. You can click on a group to get more information and contact the group leader. 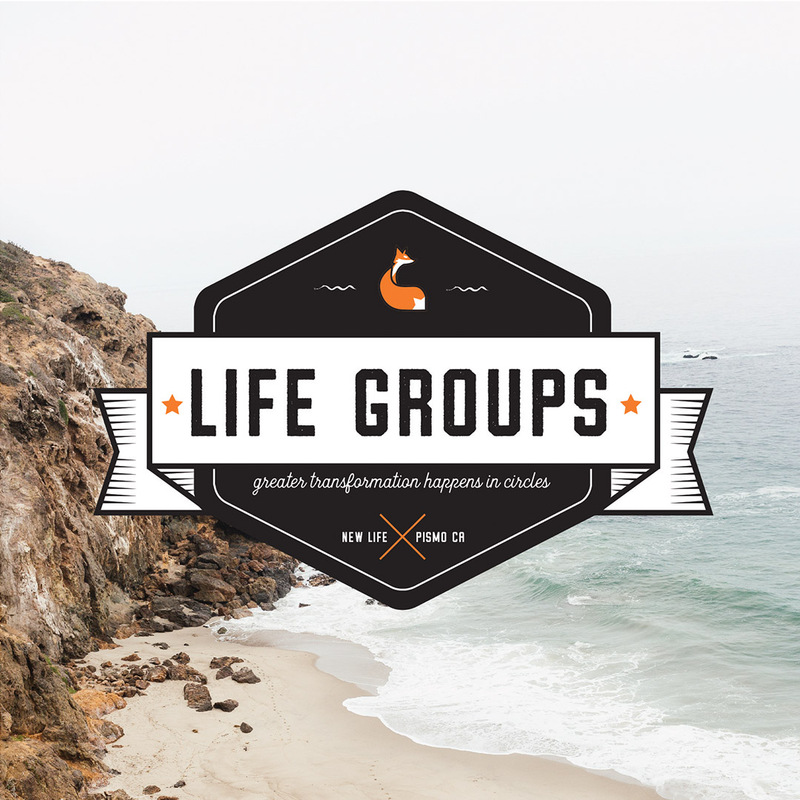 You’ll also find more information on Life Groups and how to start one, as well as some other types of smaller groups New Life has to offer. Don’t see what you’re looking for? 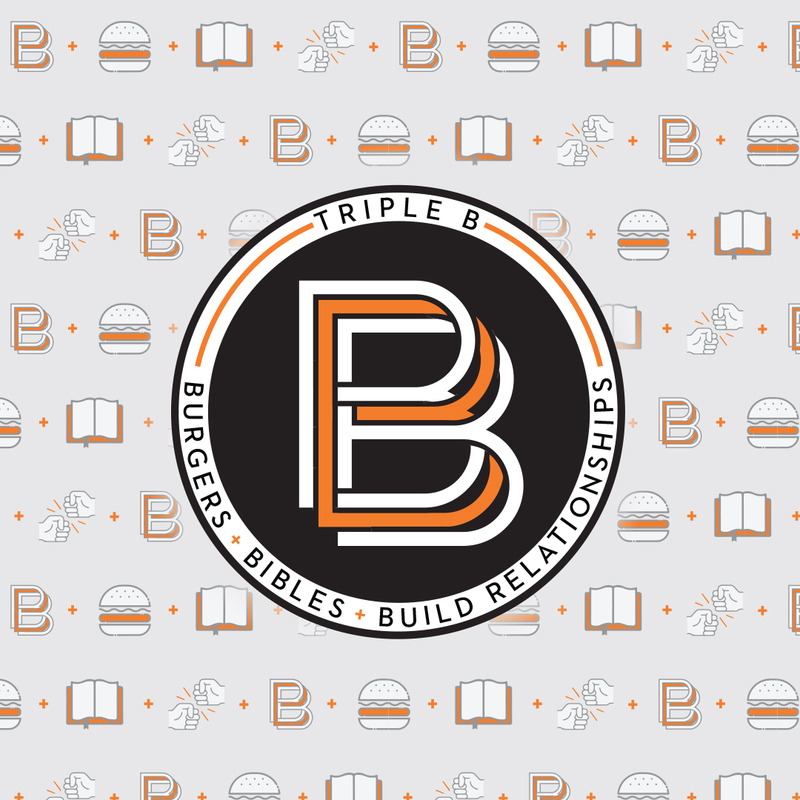 We have new small groups starting all the time, so fill out the Groups interest form below to let us know what you are looking for and we’ll do our best to help you find a good fit. Also, if you aren’t seeing what you’re looking for, you can always start your own group! It doesn’t have to be hard or scary. You don’t need to be a Bible scholar or “have it all together”…just have a willing heart + open mind. Perhaps, ask a few people you already like spending time with if they’re interested. We can help you figure out what to study and even where to meet.